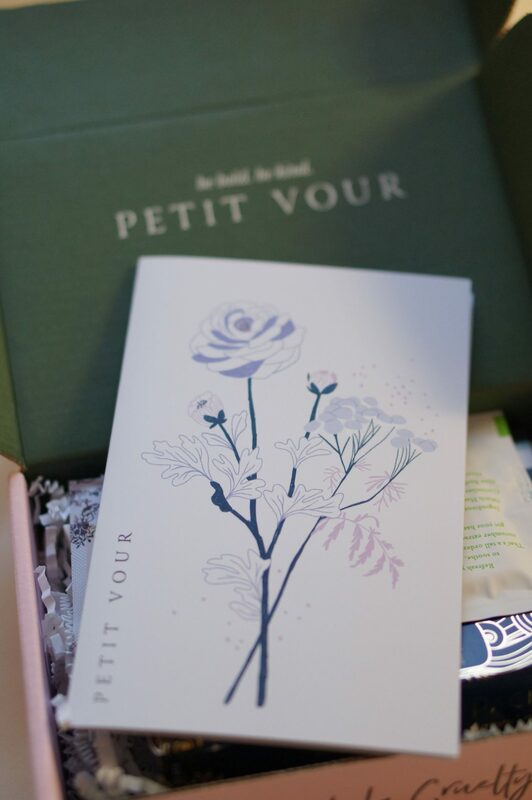 Last month’s box was the first time that I’d tried the entire box before sharing my thoughts here. I really enjoyed doing that and had positive reception over on Instagram, so I’ve done it again. This month’s box was a really good one! In my box, I received two samples of the Box Naturals cleansing towelettes. 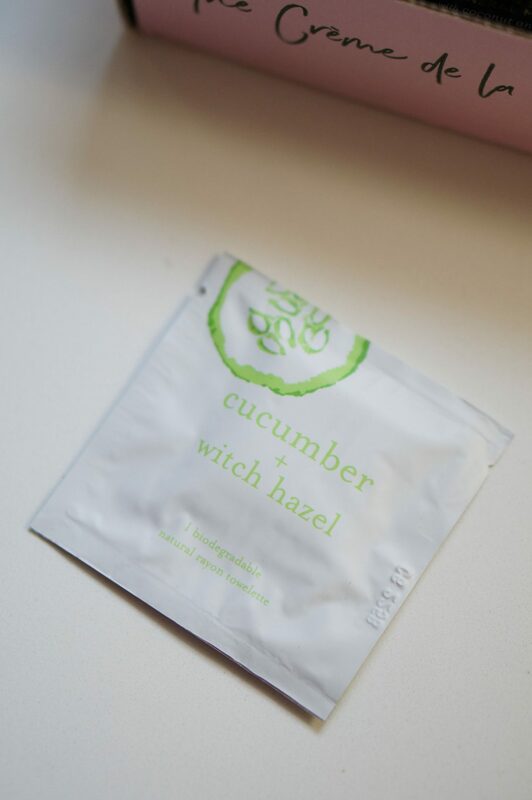 One was lavender and the other was cucumber + witch hazel. I used both of them to remove my make up and cleanse my face the day my box was delivered. They both removed all of my makeup, but admittedly I wasn’t wearing much. It felt so clean and refreshing on my skin. I would rather have these to cleanse my face (vs. removing makeup). If you already didn’t know, I am a huge fan of facial oils. I tend to use them at night, over my night time moisturizer. Over the years, I’ve come across a lot of good ones and a few ‘bad’ ones. My most recent facial oil caused me to break out a little bit, so I’m hesitating with this one. I’ve used it on my decolletage and enjoyed it. It does not have a strong scent, which makes me very happy. It did not make my decolletage break out at all, so I will definitely get up the bravery to try this on my face. 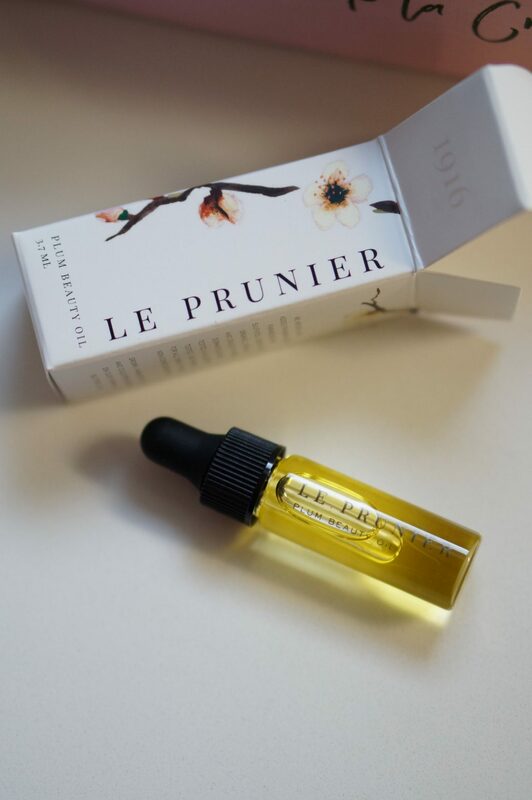 Also, since I’d never heard of plum beauty oil, I’d like to add that the benefits are 6x that of argan oil. 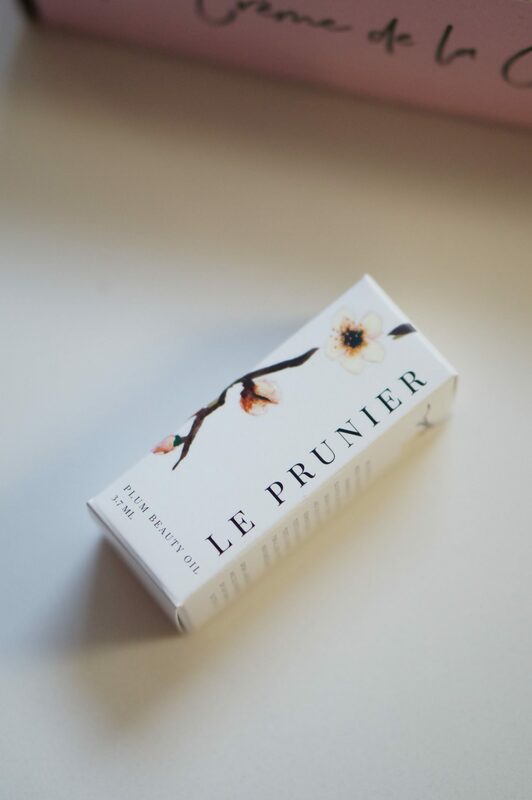 It claims to protect from free radicals while balancing, restoring, and refreshing the skin. 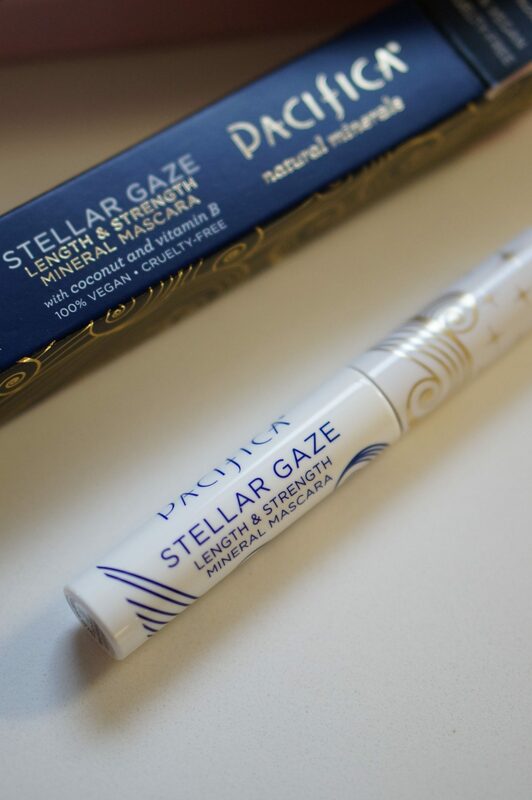 If you’ve been following me for a while, you’ve probably seen that Pacifica is one of my favorite cruelty free drugstore brands. They have really great mascara, so it was exciting to have a new-to-me mascara in my box. 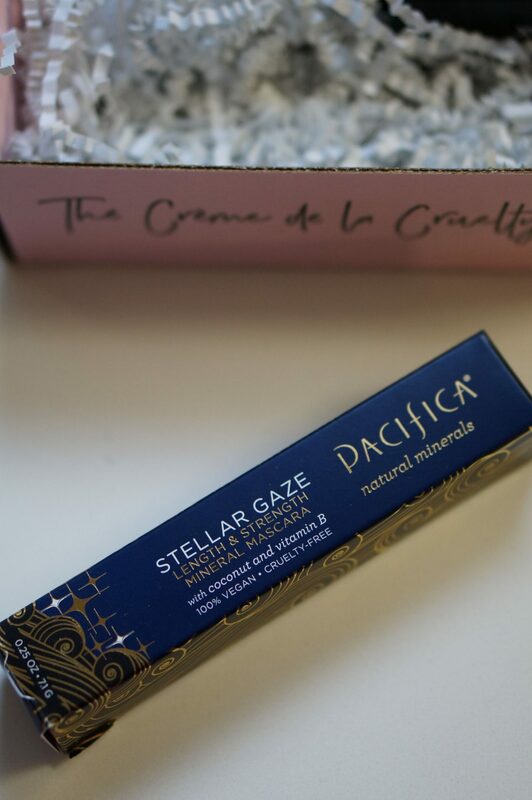 Sadly, this was a little more disappointing than the one I like, which is the Aquarian Gaze Mascara. This one is a little smoother than I like, and it takes a while to build up the volume on my lashes. If you’ve ever tried the Aquarian Gaze Mascara, it builds up really nicely on your lashes. This Stellar Gaze is more of a wet formula, so it might be nicer as it dries out a bit. Of all the natural products I’ve tried, natural deodorant has probably been the most numerous. I literally can’t remember how many I’ve tried; however, all the good ones stand out in my mind. If I ever talk to anyone who’s interested in natural deodorant, I immediately recommend the Kaia Naturals Takesumi Detox Deodorant. It is amazing. 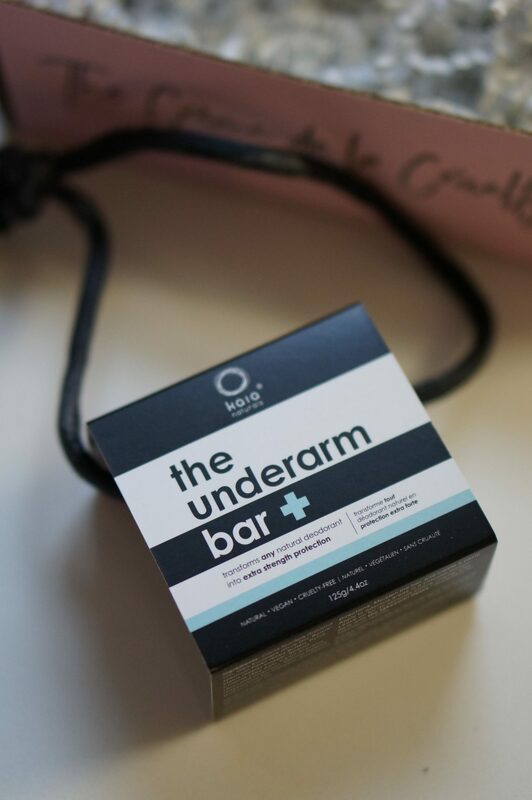 It will give you the best impression of natural deodorant, and not many bars will compare. I’ve never heard of this underarm bar, but I found it intriguing. This is basically a detox for your smelly bits (arm pits and feet). You lather it up in the shower, apply it to your smelly bits, let it sit for 30 seconds, and then rinse it off. It claims to transform any natural deodorant into extra strength protection. Well, I tested this out and I am very happy to say that it really works. Since we’re not exactly in the throes of a heat wave at the moment, I tried this a few days in a row and did not wear deodorant for those days. The reason I did this is because I am naturally a sweaty person. On cool days, I still need deodorant. And although it’s winter, I still get a little sweaty when I wear sweaters. Friends, I did not smell at all even without deodorant. I was/am truly amazed. 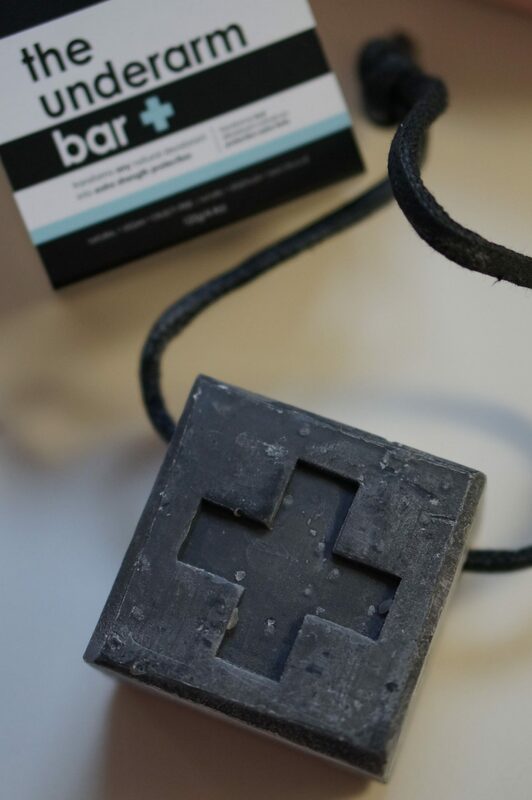 This bar is a staple in my shower now! I hope you enjoyed this! It’s been a lot of fun to report back on my thoughts instead of just telling you what I received in my boxes. I hope you like it, too.